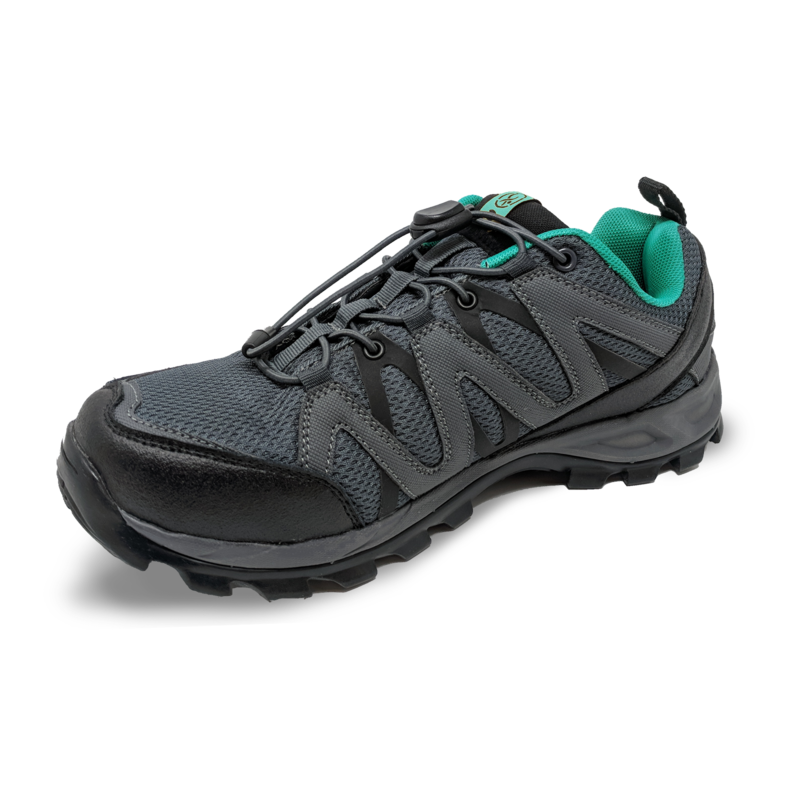 When your daily walks take you to more off-road locations, the Explorer is a great shoe to wear. 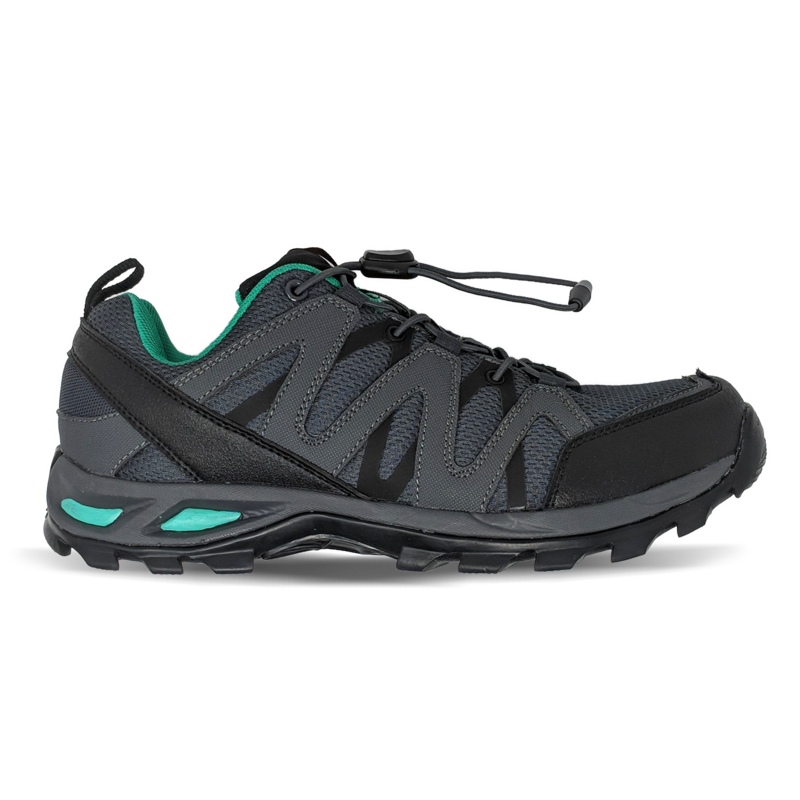 This is the perfect choice for the diabetic foot with its extra padding, wide toe box and arch support. 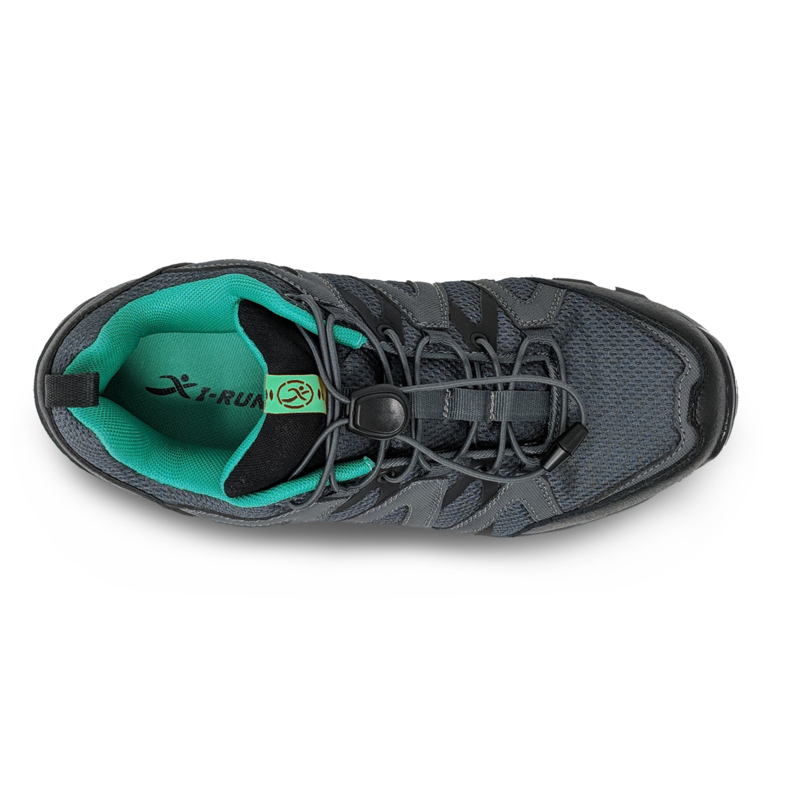 I-Runner's Explorer shoe will help prevent blisters and calluses; while the bungee laces make it easy to put on and take off. 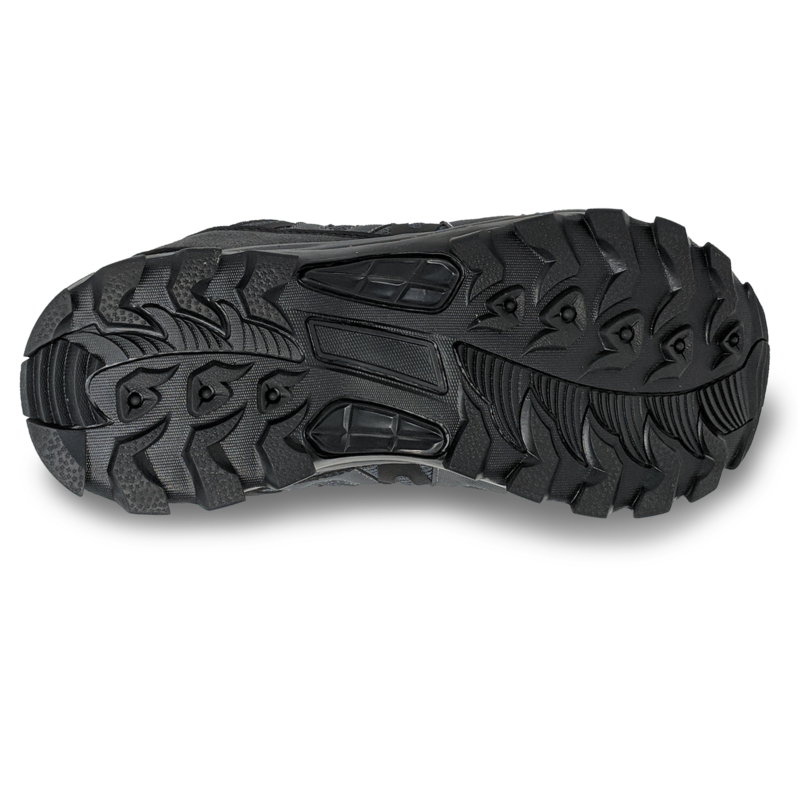 The aggressive sole allows you to maintain stability when paths become uneven, but provide enough natural gait to be worn daily as well.